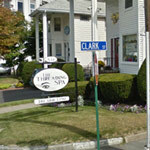 At The Threading Spa we are committed to providing a fast and friendly service every time you come in for eyebrow threading. 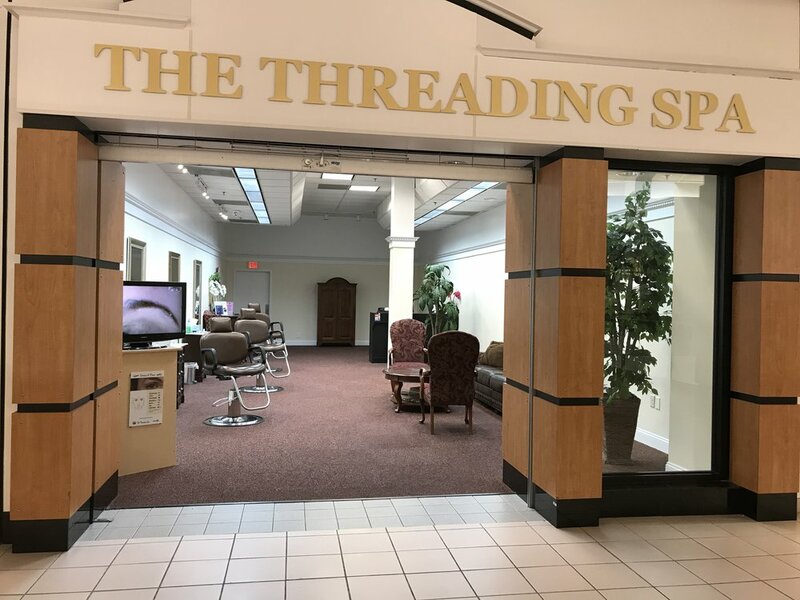 Sitting down for your first threading can make anyone anxious – but with our friendly, fully trained staff you can be assured you are in great hands. We’re ready when you are! 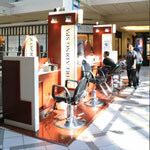 Simply drop into one of our locations – no appointment necessary. When you arrive you will be greeted by an expierenced threader who will ask what service you would like and explain to you what to expect. If you are nervous don’t worry, your threader will be happy to show you how it’s done and start slow. 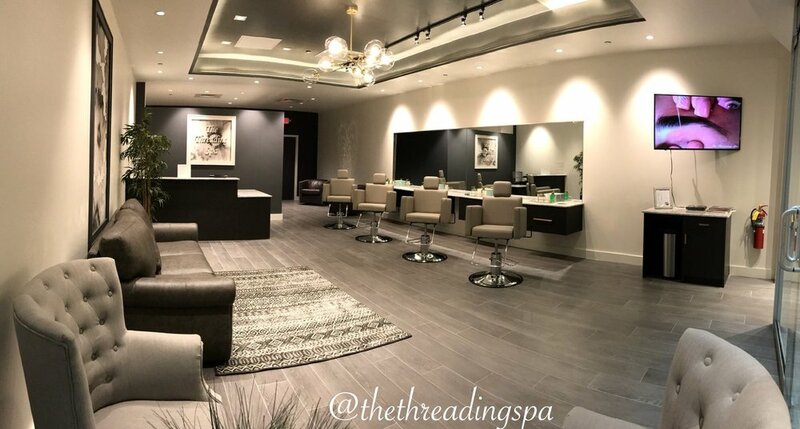 During your eyebrow threading service, you will get comfortable in one of our plush chairs while a fully trained threader works their magic. As your threader removes hair from your face they may ask you to hold your skin in position to get those hard to reach areas. Your threader will be happy to stop at any time if you are feeling uncomfortable. 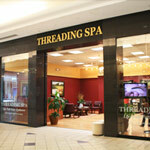 Your threader will use 100% cotton threads to safely remove each hair from the root, leaving you hairless for longer. The threading pain level varies from person to person but hurts no more than tweezing or waxing and is done in minutes without causing any irritation or damage to the delicate skin on your face. 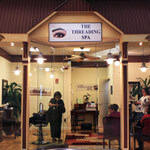 In only a few minutes your eyebrow threading session will be over! You may have a little redness and tenderness in the treated area but that usually subsides within an hour. Unlike waxing you don’t have to worry about wrinkling or breakouts because threading is completely natural and free of any chemicals.